Adventure seekers from across the globe look no further than Ural Motorcycles when they want to take life to the limit. 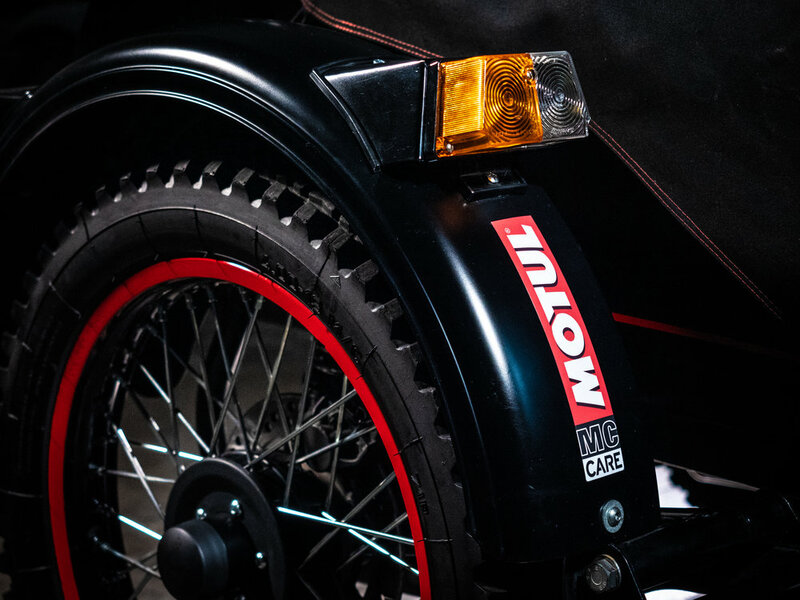 Motul has an excellent, specific range of products which operate in extreme conditions, and it has now entered in a multi-year agreement with Ural to become official lubricant partner to provide lubricants for our whole range. 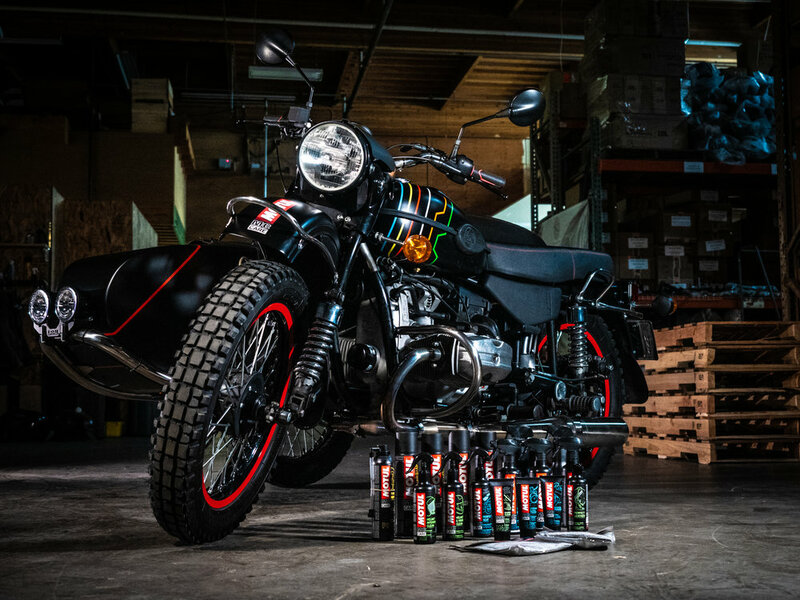 The Motul x Ural bike will be featured at a number of motorcycle events this summer. Feel free to stop by the Motul booth at any of the events listed below to check out this one of a kind Ural first hand.